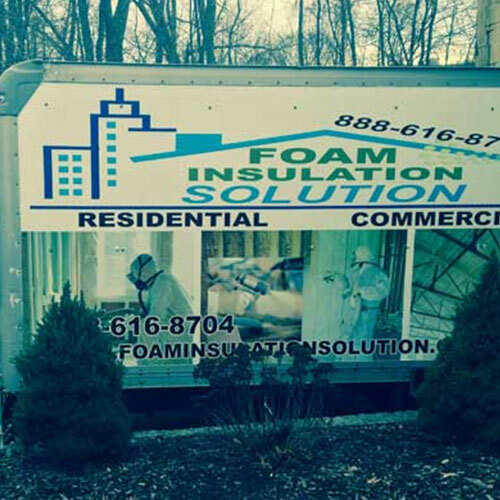 Foam Insulation Solution is a spray foam insulation contractor specializing in both and open and closed spray foam insulation. 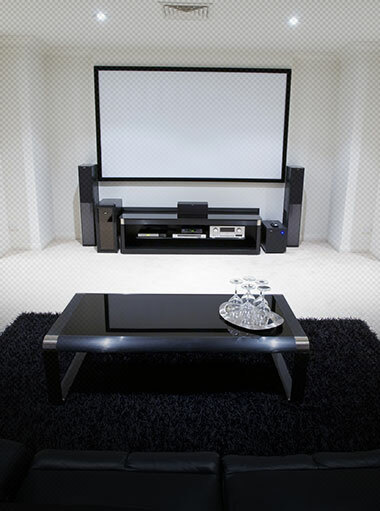 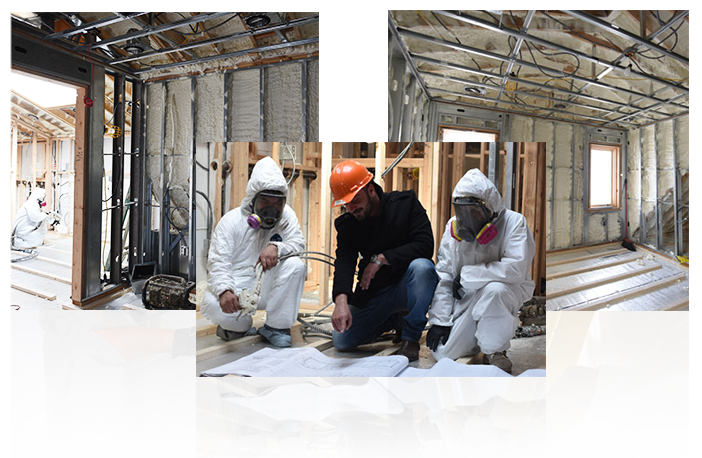 We service Prospect Heights Brooklyn and the surrounding New York and New Jersey areas. 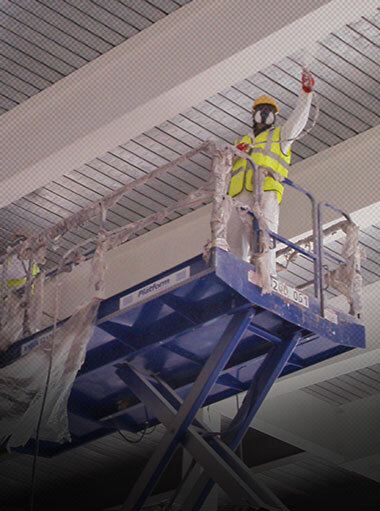 Our technicians are committed to offering first-rate service while delivering the highest quality products at affordable prices. 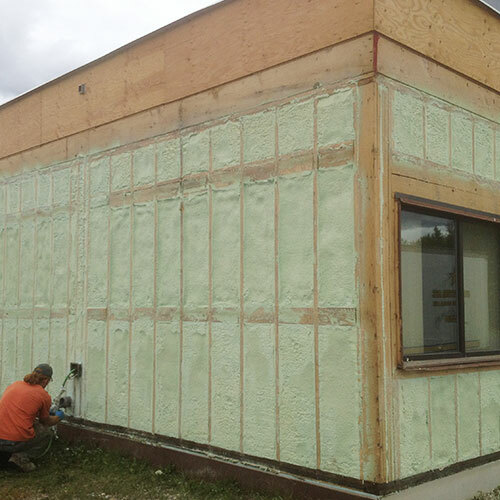 Foam insulation is derived from bio-based, recycled materials while utilizing the most eco-friendly products available in the industry. 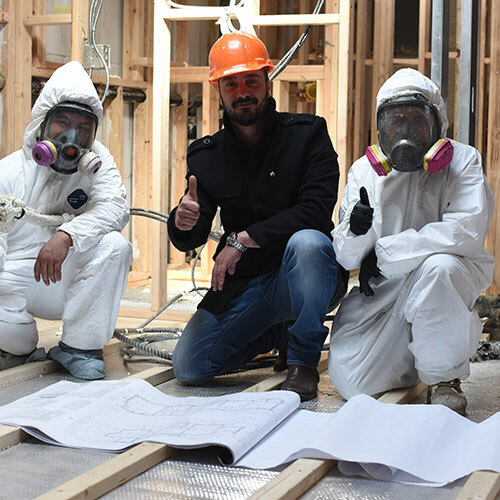 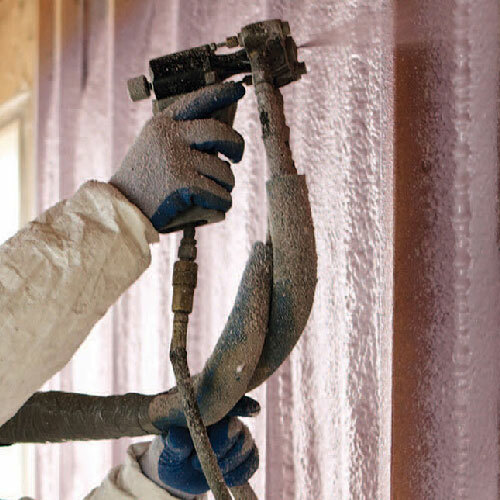 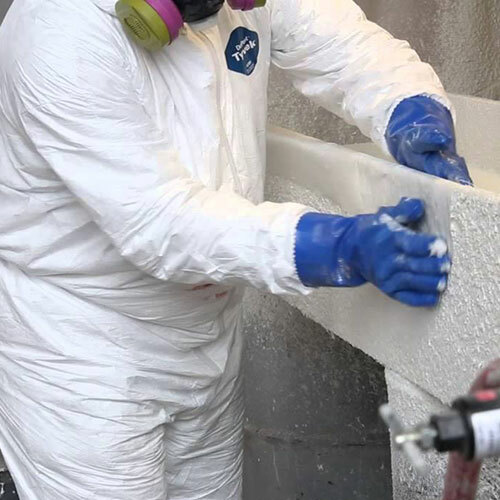 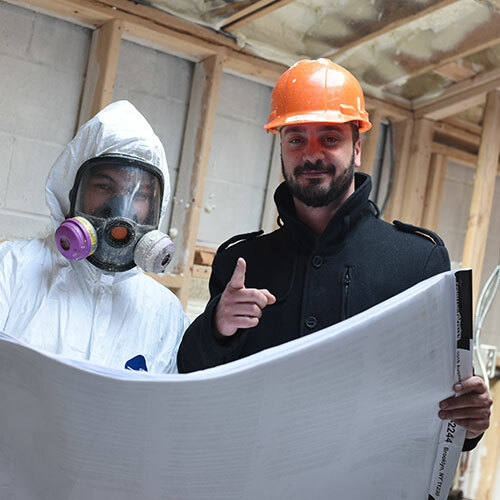 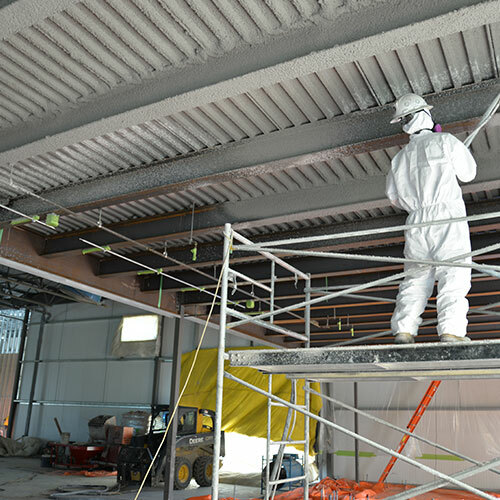 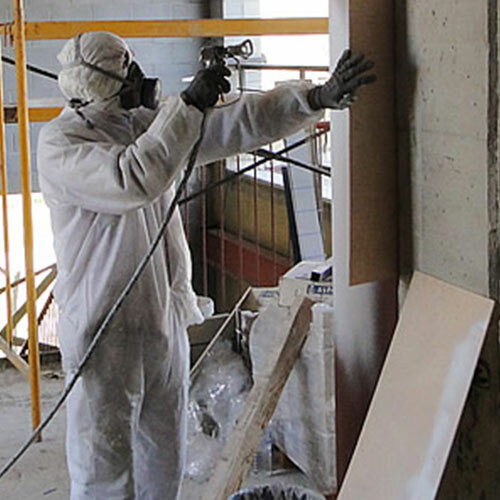 Over the last decade, spray foam has drawn more interest from property owners and contractors alike for its high performance in all building environments. 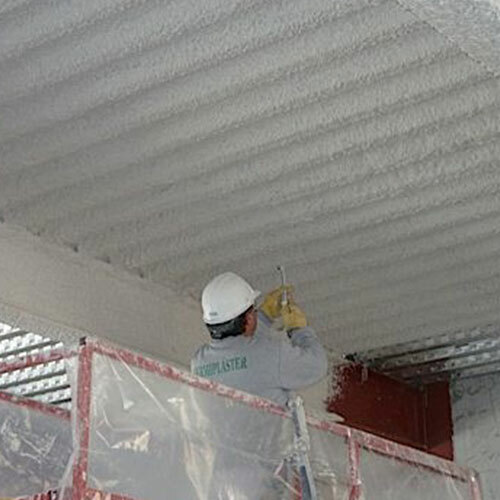 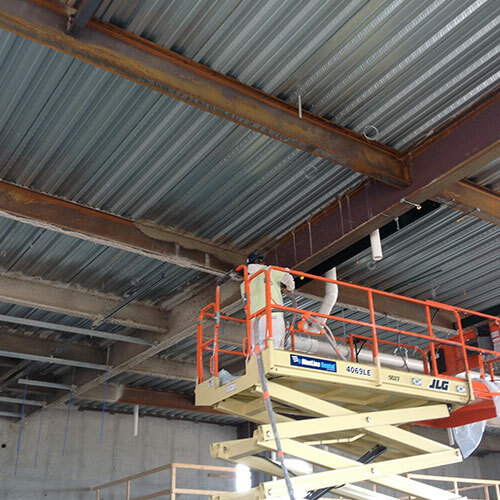 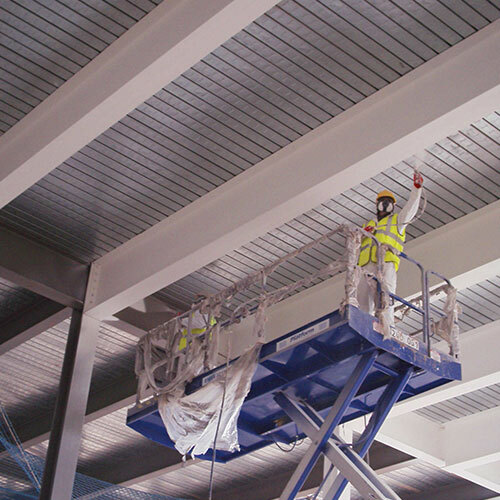 Its ability to seal any residential or commercial structure is unsurpassed. 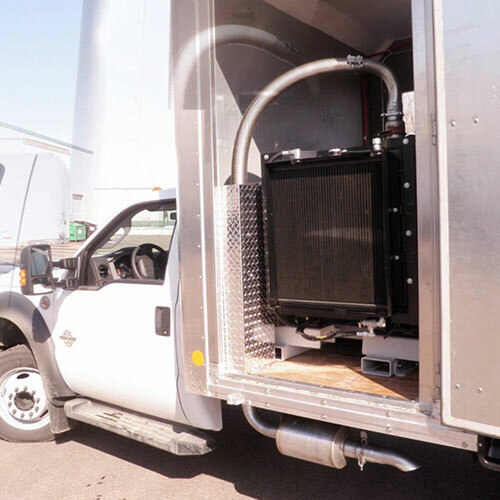 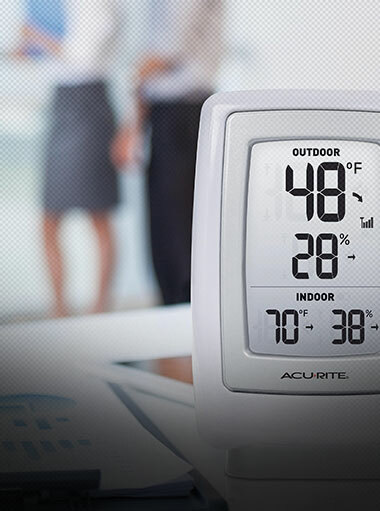 It is specially designed to make every home or office more energy efficient, saving owners hundreds of dollars annually on their power bills. 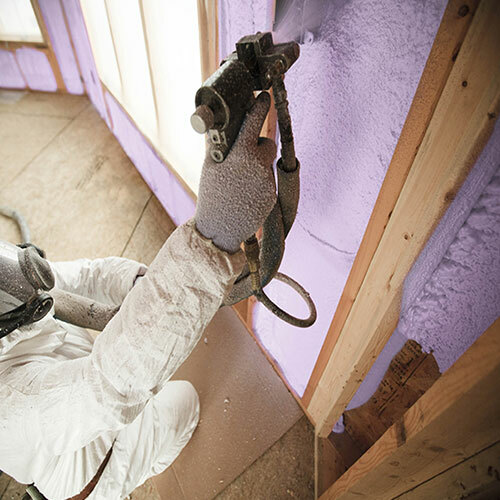 On average most properties will undergo a 50-70% reduction in cost. 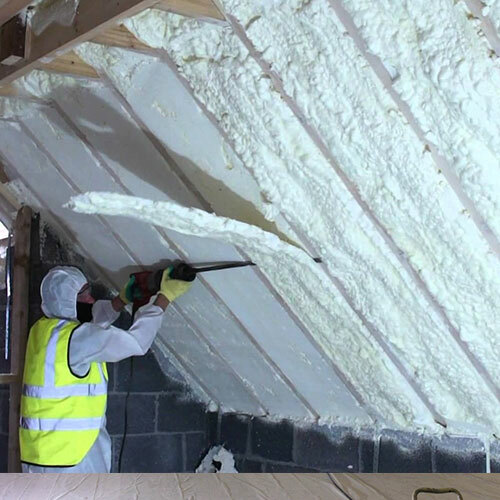 How Does Spray Foam Protect My Property? 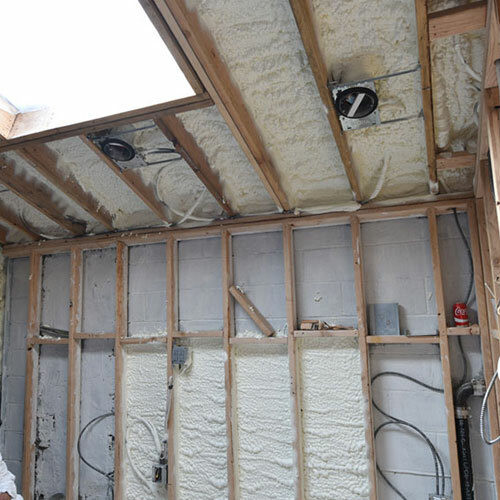 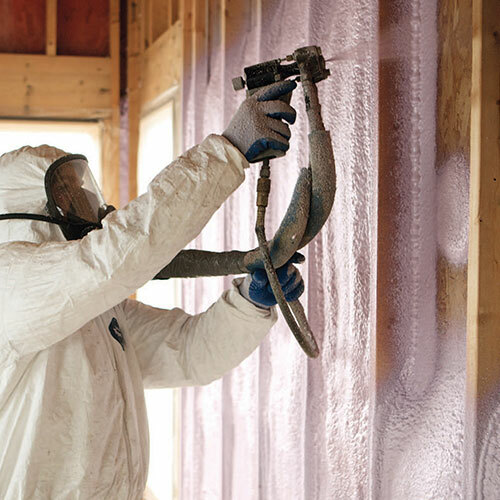 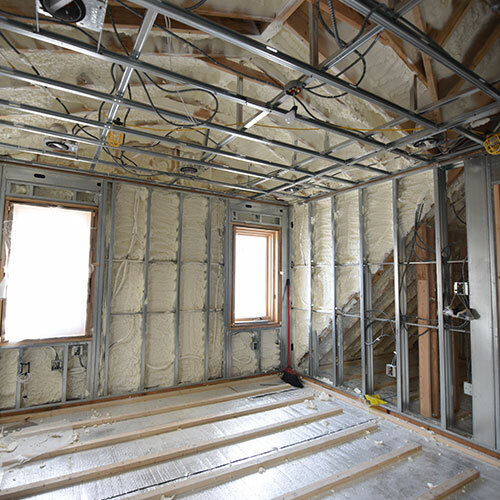 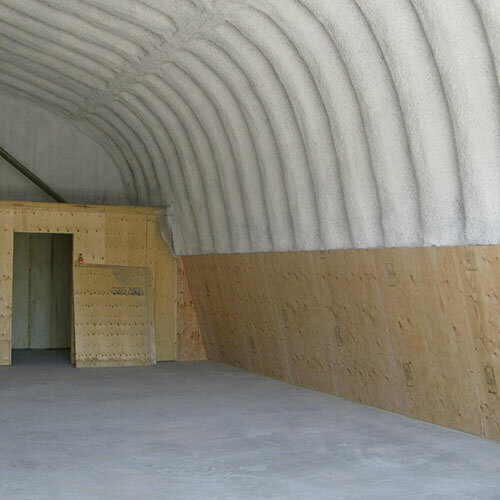 Spray foam insulation is engineered to fill remote areas that may be challenging to reach with other types of insulation such fiberglass or cellulose. 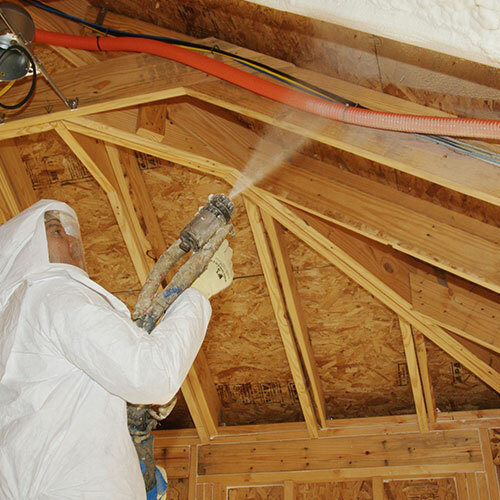 It can be sprayed virtually anywhere such as wall cavities, along baseboards and wall corners, openings made by wiring or plumbing and around windows and door frames. 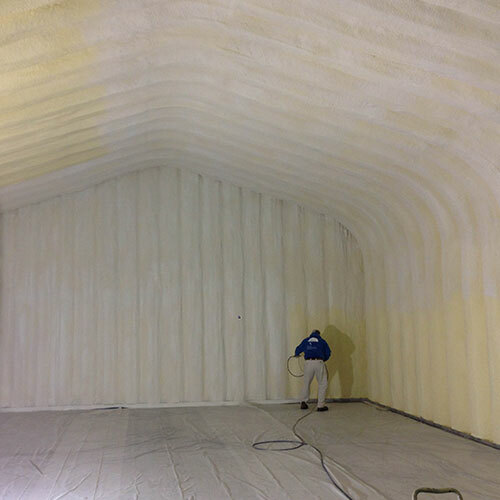 No matter where you install spray foam, it will expand and fill in any area and form a tight, impenetrable seal. 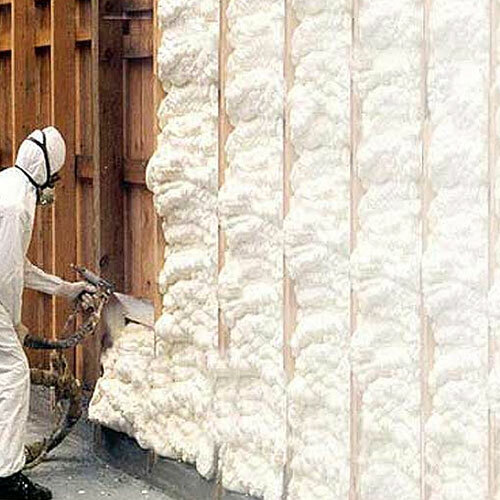 Spray foam insulation offers far superior results than other types of insulation, Provide a more stable, uniform thermal barrier., Spray foam will enhance any building's ability to withstand high winds and air drafts.Spray foam insulation will reduce air and water invasion and minimize ceiling heat loss, Wall and floor installation will provide an improved thermal and air wall. 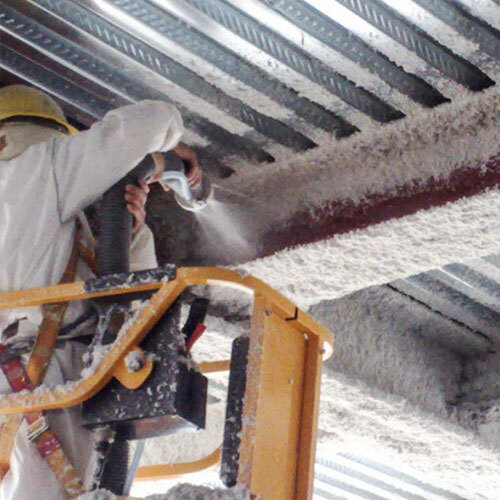 It works best in extreme temperatures through every season. 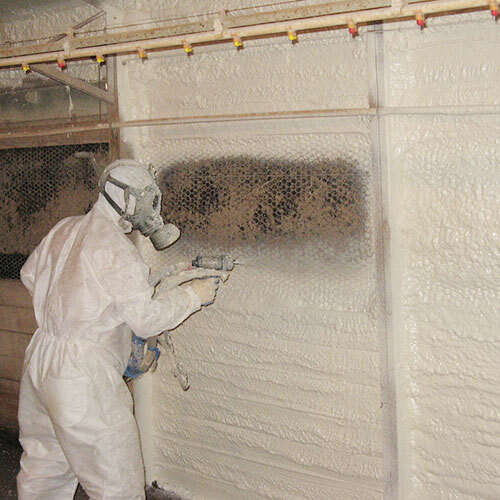 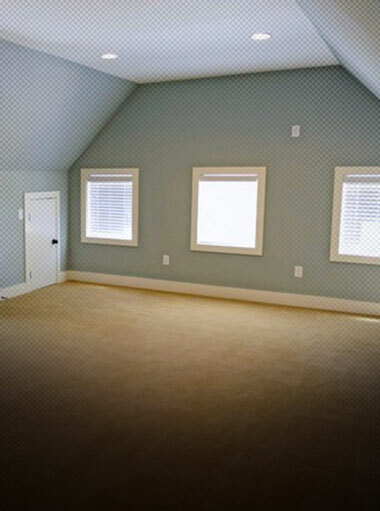 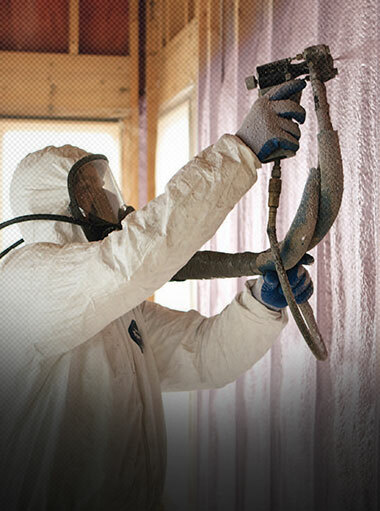 We provide both closed and open cell spray foam for both residential and commercial applications. 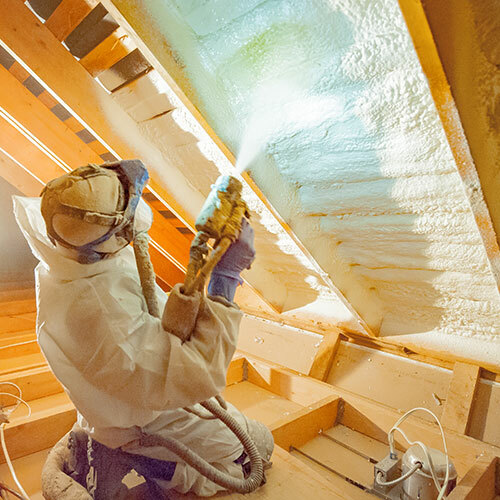 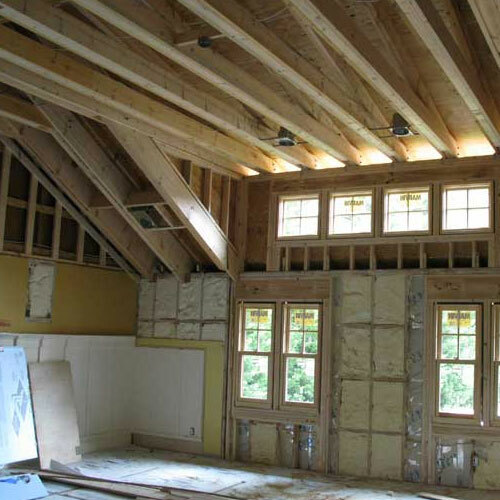 Whether your project is new construction or you're looking to replace your old insulation, we can help save you money with energy-efficient spray foam insulation that will save you money.